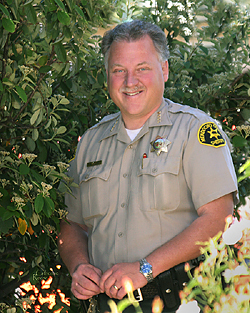 Asked about the fact that private security contractors are performing law enforcement functions without a good relationship with local law enforcement, Mendocino County Sheriff Tom Allman deployed what might be described as tactical sarcasm. “Honestly, what could possibly go wrong here?” That’s a really excellent question. 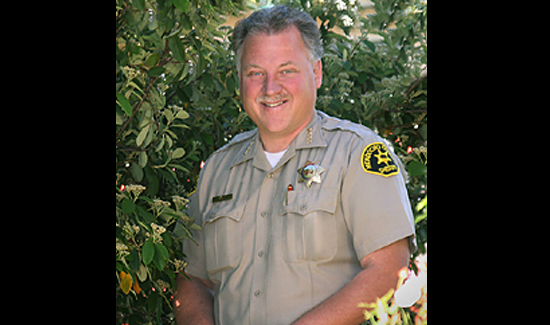 Anyone that knows anything about marijuana knows that Mendicino County in Northern California is a hot spot for outdoor marijuana growing operations. But many of the personnel acting as drug enforcement agents in this area are not DEA, FBI or even local law enforcement. They’re private paramilitary contractors. The owner of the security firm employing the counter-pot commandos says this is good because his people are not constrained or restricted by constitutional impediments like the Fourth Amendment and Miranda warnings. “It’s very clear in the penal code that citizens and private persons have an enormous amount of authority under the penal code and also sometimes even more authority where they’re not subject to the Fourth Amendment restrictions,” Lear Asset Management founder Paul Trouette told reporters with Talking Points Memo. So what’s the working relationship like between the private contractors and local law enforcement? Allman was careful not to say anything negative about Lear Asset’s operations. But he wanted to be on the record before any “friendly fire” should his officers and Trouette’s operatives be in the same place at the same time with no communication between the two groups. Many of them are former law enforcement and military personnel. The brochure also says it “works with” the Drug Enforcement Agency. But Trouette says told TPM that his organization only shares “intelligence,” with law enforcement agencies. “We don’t contract with them,” Trouette told TPM. NOTHING SLICK ABOUT IT,IT DOESNT SUPRISE US THAT CORRUPTION CONTINUES.ANOTHER SWAMP I GUESS.